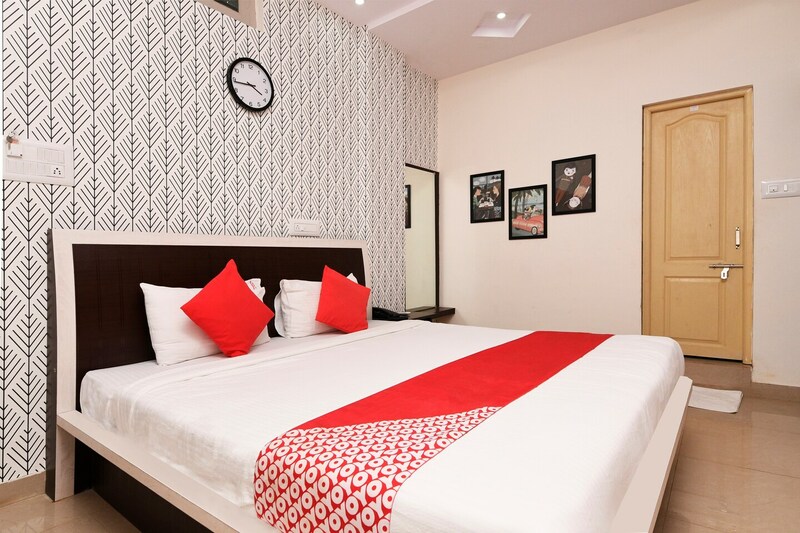 The rooms provided by the Rg Residency have been designed and decorated to suit the contemporary taste. The rooms are available at reasonable prices and the hotel is located to a number of important landmarks. The rooms are very spacious and have been well-furnished. The rooms have been painted in decorated in monochromatic hues and most of the rooms have been decorated with beautiful wallpapers. The extra amenities provided by the hotel are free Wifi, parking provisions, an uninterrupted power backup source, card payment in all forms and CCTV cameras. The front desk service has been decorated elegantly and is managed by experienced staff.